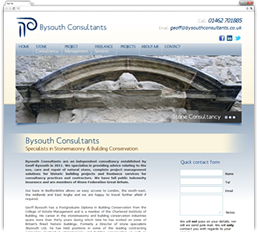 Bysouth are a stone consultant in Bedfordshire. We created a fully editable, fresh new website that ranks in the top 3 Google listings for all keywords. 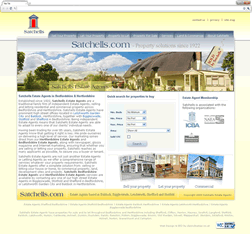 Satchells are an estate agent. 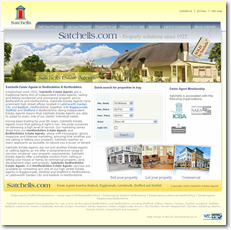 We created a website which allows visitors to search for homes for sale or to let. They are top of Google for all key phrases. 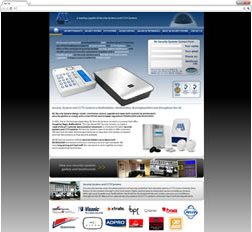 MJ Security Systems provide Security Systems and CCTV Systems. We provided a new website and SEO which generates additional business via top listings on Google. 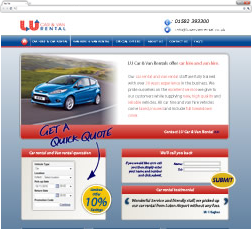 LU are a car rental company. We created an integrated booking website, together with successful SEO, to give this startup a speedy start! 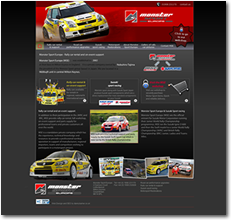 Websites from just £699. Includes SEO, CMS, bespoke design and W3C valid code. Get a website that performs. 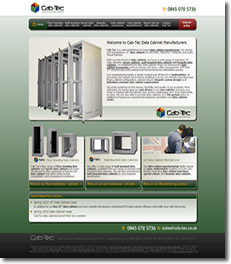 integrated into the design of your website. We talk about how users will navigate and use the website and focus on your goals. Only then do we provide 3 unique design ideas to you, before developing the idea that suits you business perfectly. based companies. We would love to talk to you about how using Yayi Web design will help your business to succeed on the Intenet, so why not contact us for a free no-obligation chat or meeting about your website. We really know about web design in Cambridge. keywords, then we will give you 50% of your money back! No quibbles, no arguments. If you want to know more about this unique offer, then either visit the money back guarantee page or contact us. to lengthy contracts and they are free to use us for as long as they want. We specialise in improving ‘organic’ search results and also manage Pay-per-click campaigns such as Adwords. We are a Google Certified Partner. More info. Yayi have created many successful websites as our portfolio page shows. 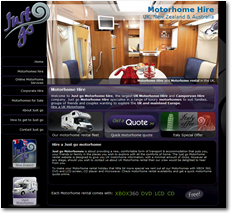 These websites cover many different industries such as Website design Cambs, Security Systems and alarms, and Hertford Guesthouse. All have their own unique look. We are proud of the websites we create and have put together a portfolio page to show you what we can do. Although looks are important, search engine ranking is equally so. That’s why we’ve included details on where these websites rank in Google. and where they rank on Google. We have created many successful websites, some of which you will find here. Whilst the look of your website is important, the promotion is equally so. You could have the best website in the world but if no-one knows it’s there, it won’t win any business. That’s why we have included where each website ranks for its keywords. Please use the buttons to go through the sites or click on the individual logos below. I want a free quote to: BE AT THE TOP OF Google! Yayi are based in Cambridge, UK. We create completely unique websites and promote them for you, so that your website is well positioned on Google and other search engines. All of our clients are in the top 3 Google search results for their keywords. We even offer a money back guarantee. If we don’t achieve what we say we will, then we give you your money back! More on our money back guarantee. Marie Curie are an amazing charity, providing free, high quality end of life care to those that are terminally ill. We donate at least 10% of our profits each year to help. In order to maintain the highest standards for our customers, we are enrolled in the Google Adwords accreditation scheme and have been recognised with ‘Certified Partner’ status. Website design & website promotion for small businesses in and around Cambridgeshire.